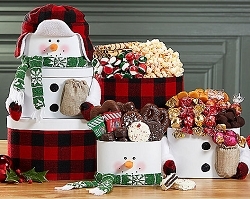 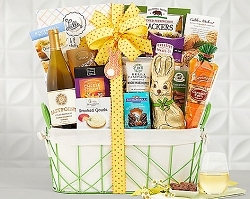 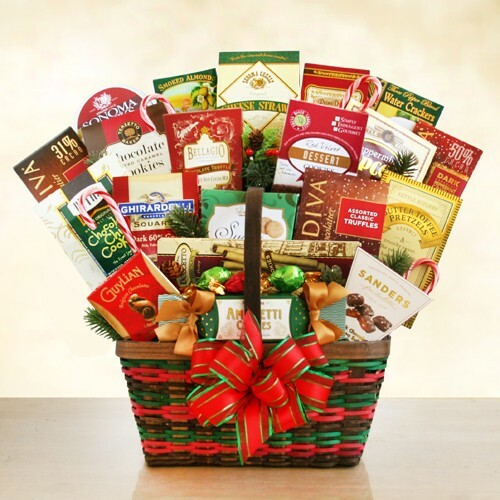 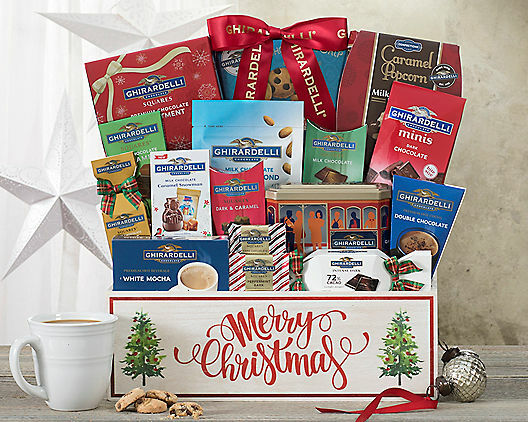 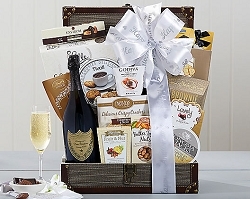 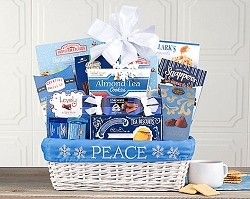 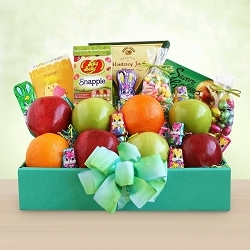 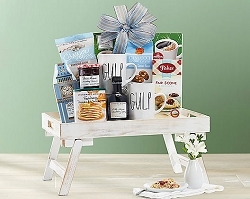 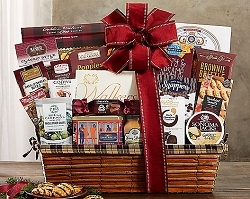 Send them this Ghirardelli assortment full of holiday delight. 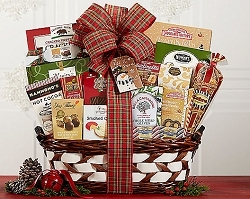 Beautifully Presented in a holiday print "Merry Christmas" theme basket, Ghirardelli has included its finest tasting chocolates that are sure to melt in your mouth. 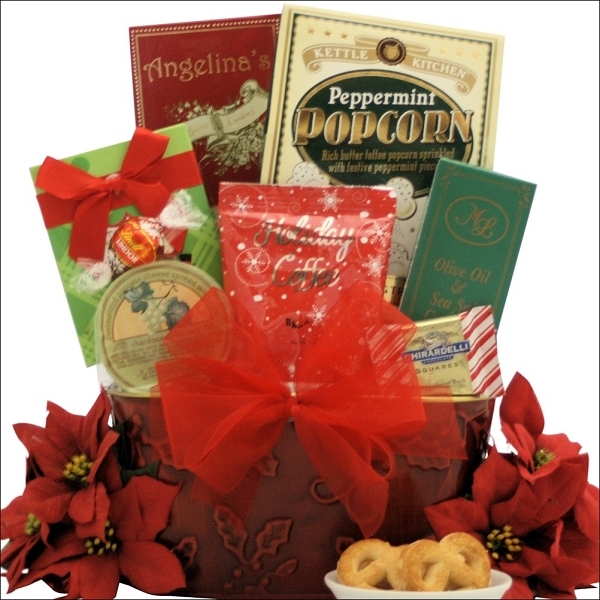 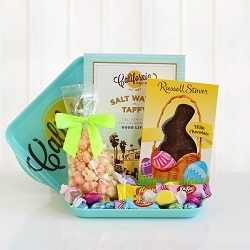 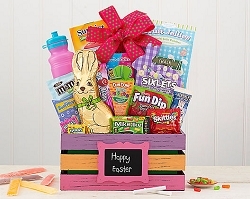 Features Ghirardelli dark chocolate cocoa, an assortment of chocolate squares, chocolate chip cookies, milk chocolate caramel snowman, peppermint bark bar, milk chocolate sea salt covered almonds, dark chocolate mini squares and a cable car tin with dark chocolate wafers are sure to bring joy to every chocolate lover.